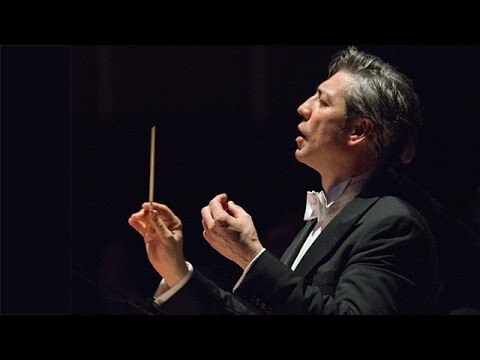 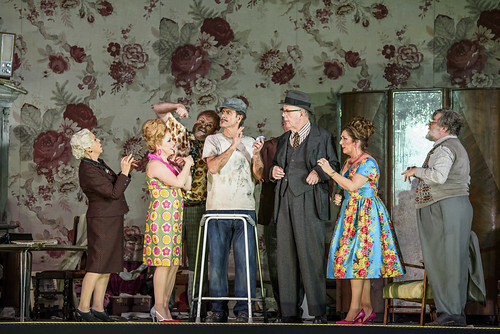 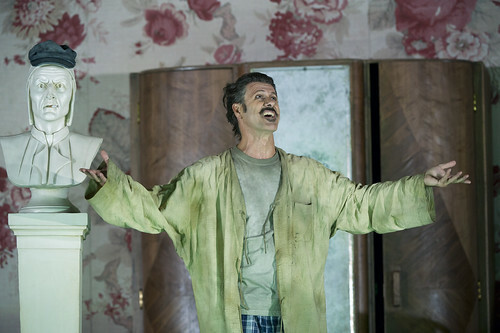 Articles tagged with "Il tabarro"
What did you think of Richard Jones' Royal Opera production of Puccini's triptych? 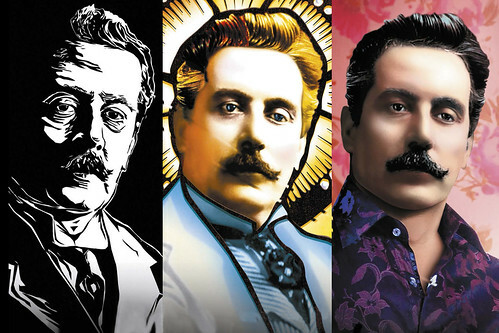 Our quick introduction to Puccini’s trio of short operas, bringing together the dramatic, tragic and comedic best of this giant of Italian opera. 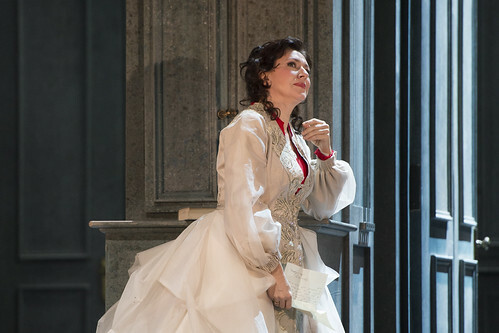 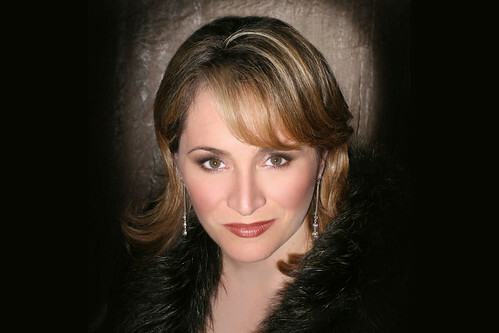 American soprano will replace Martina Serafin in the role of Giorgetta in Il tabarro. 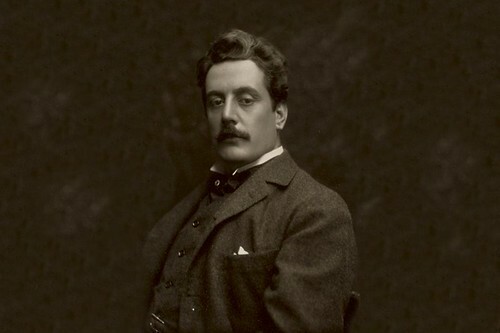 The Italian composer created some of opera’s most enchanting romances. 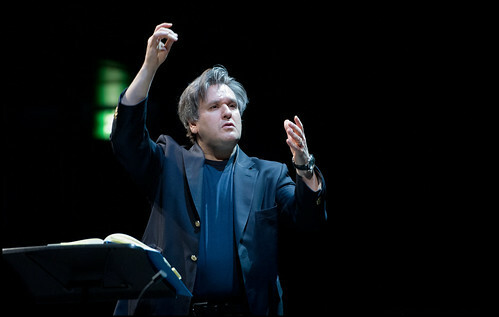 This month the focus falls on our favourite DVD and CD recordings featuring Antonio Pappano, Music Director of The Royal Opera. 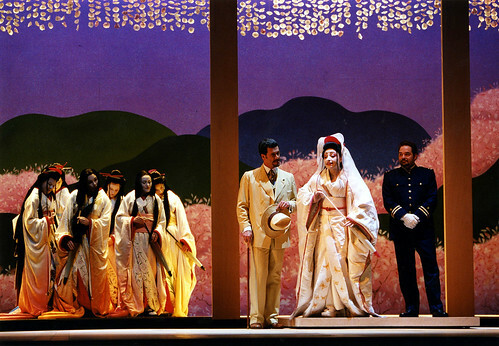 From Nagasaki harbour to the wide-open plains of Louisiana, Puccini was a master of evoking a sense of place.